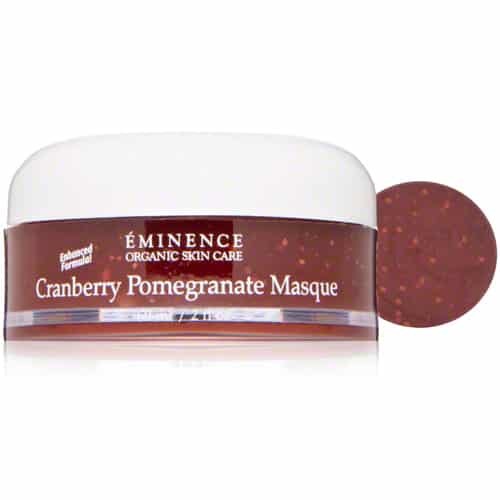 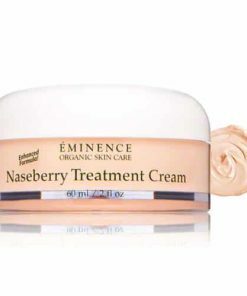 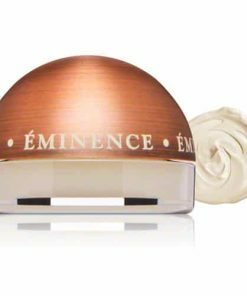 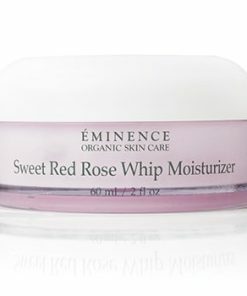 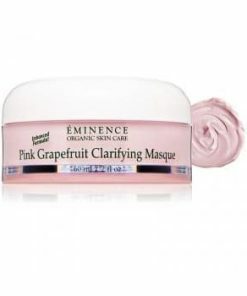 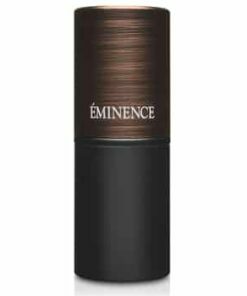 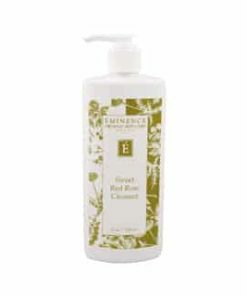 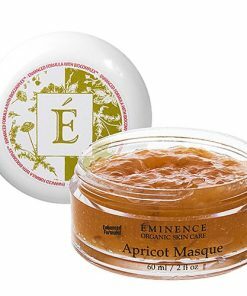 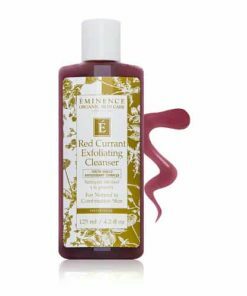 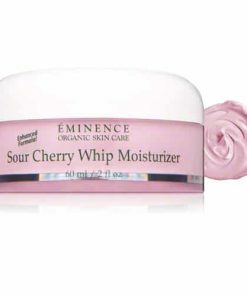 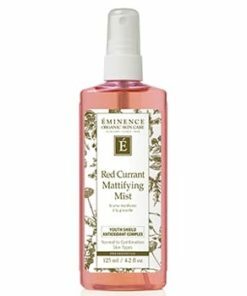 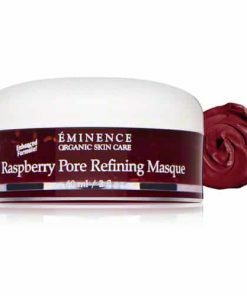 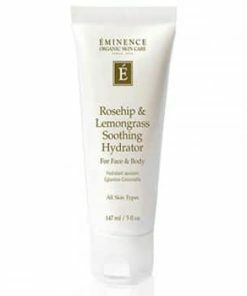 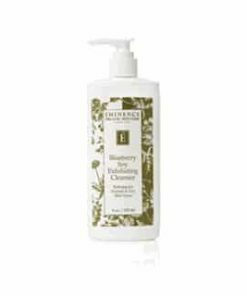 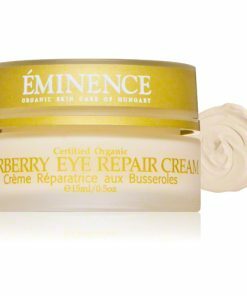 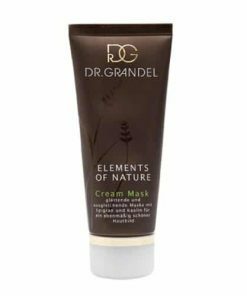 Eminence Cranberry Pomegranate Masque brightens and revitalizes the look and feel of your complexion. 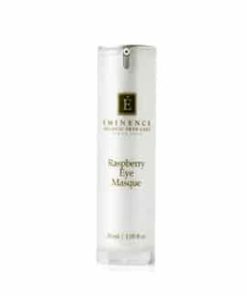 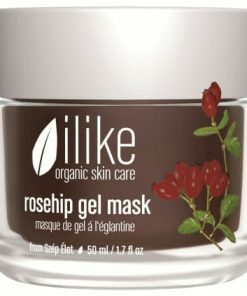 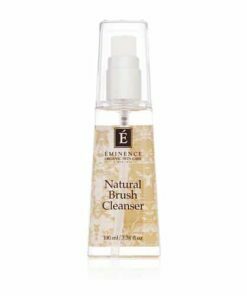 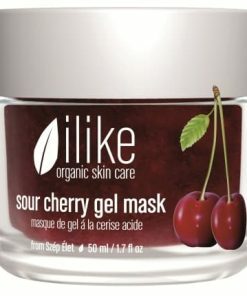 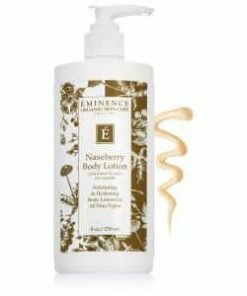 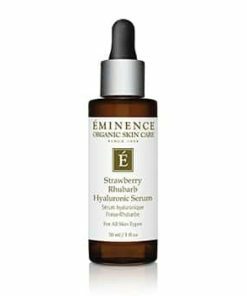 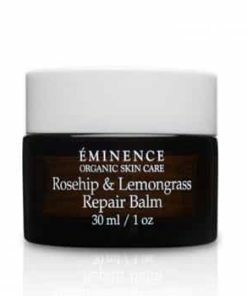 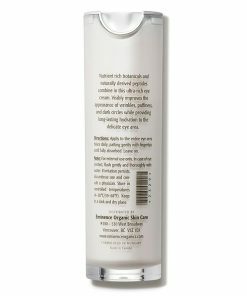 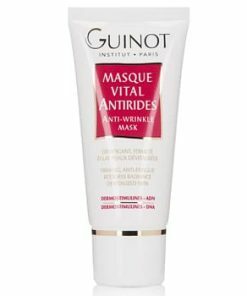 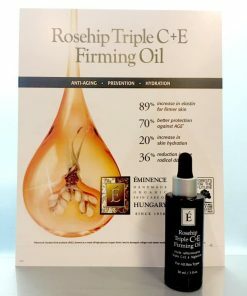 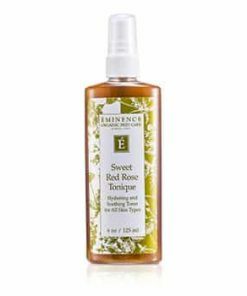 Key ingredients, cranberry and pomegranate, offer rich antioxidant benefits to nourish and protect while diminishing the appearance of visible signs of aging such as fine lines, wrinkles and discoloration. 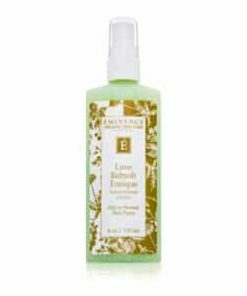 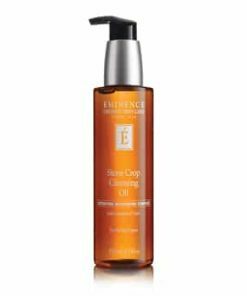 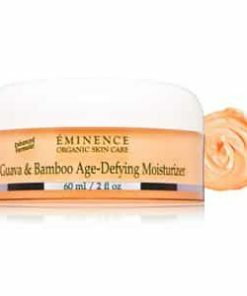 Papaya gently exfoliates as sesame oil conditions to soften and smooth texture for a youthful, radiant glow. 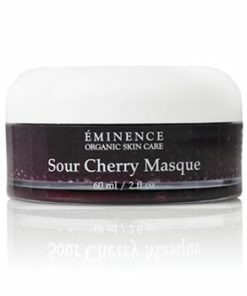 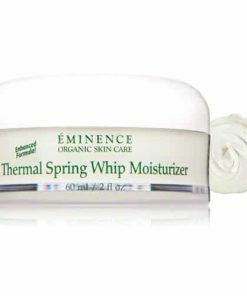 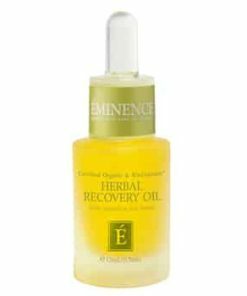 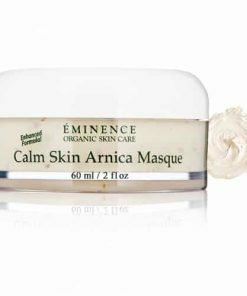 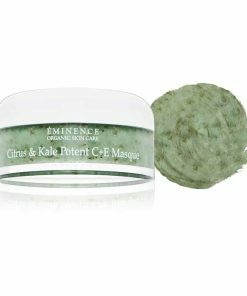 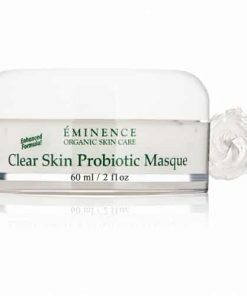 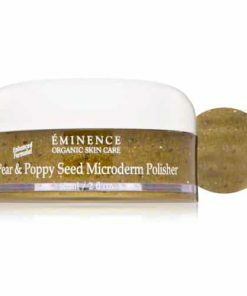 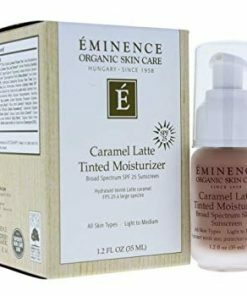 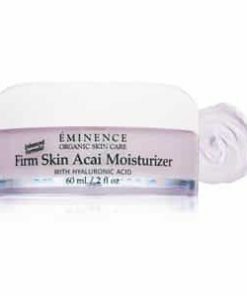 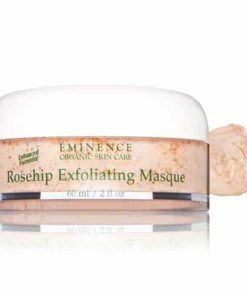 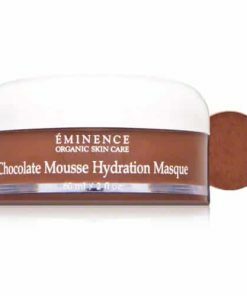 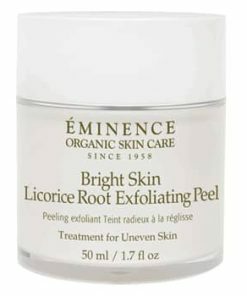 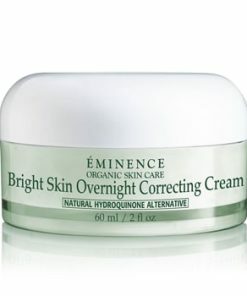 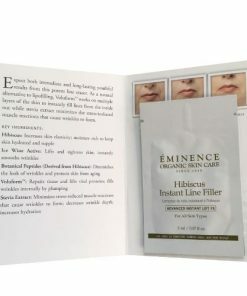 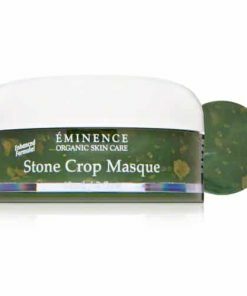 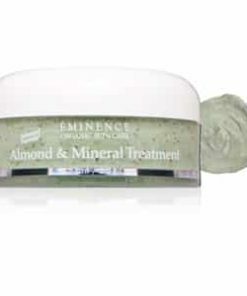 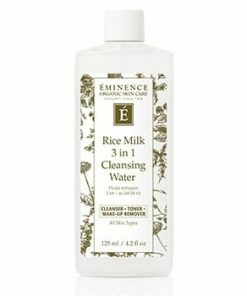 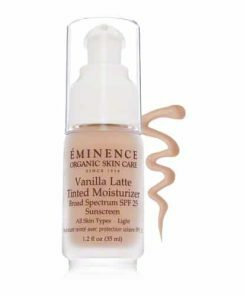 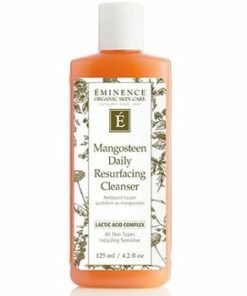 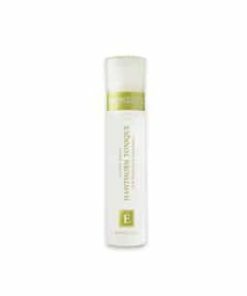 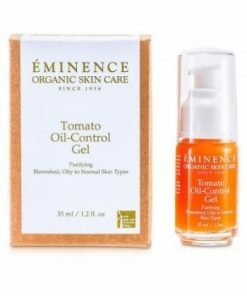 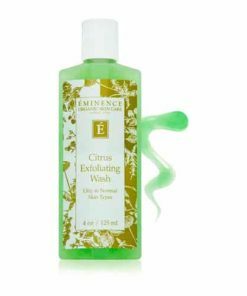 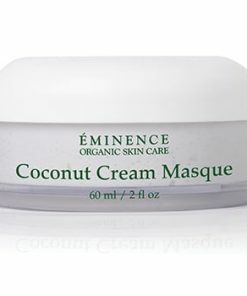 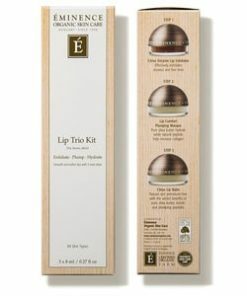 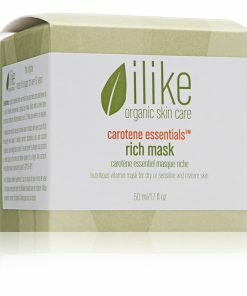 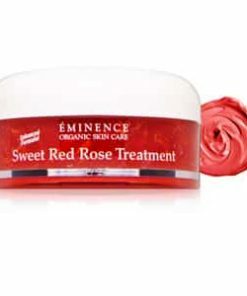 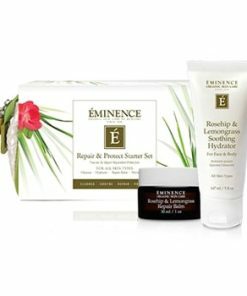 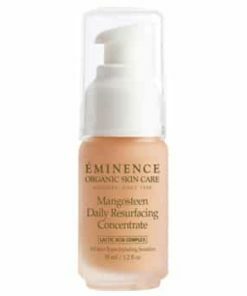 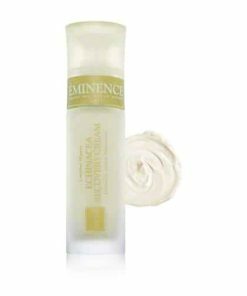 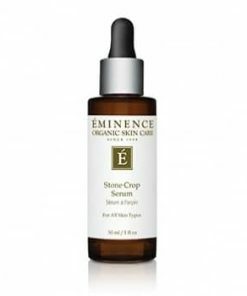 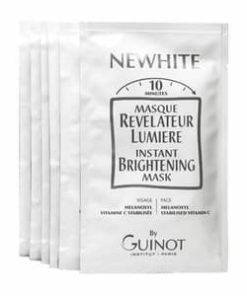 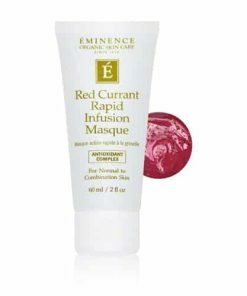 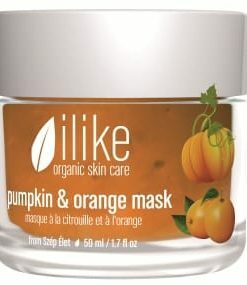 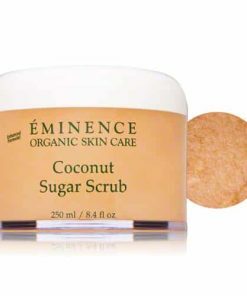 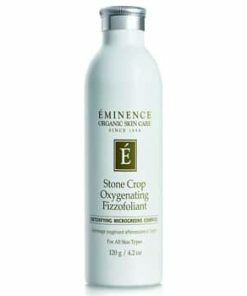 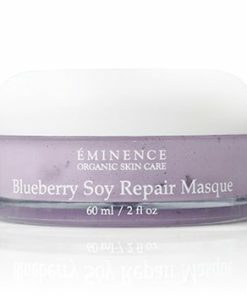 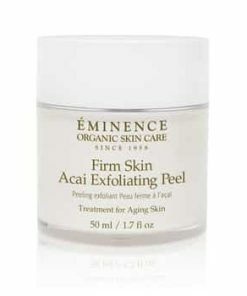 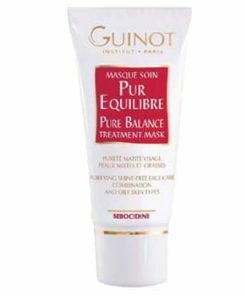 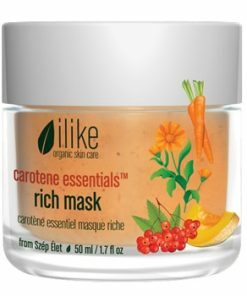 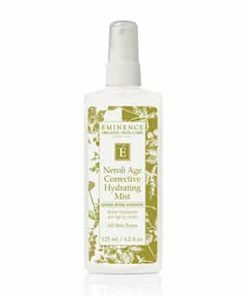 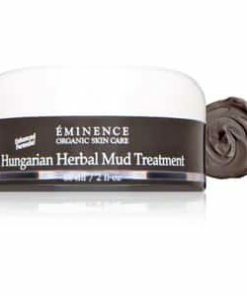 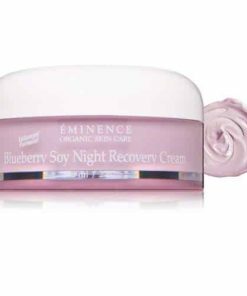 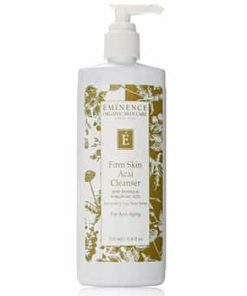 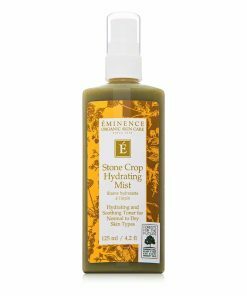 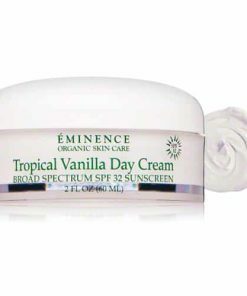 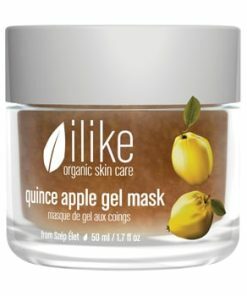 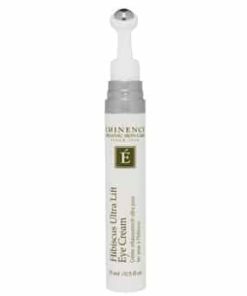 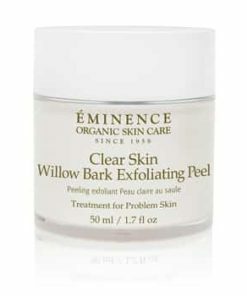 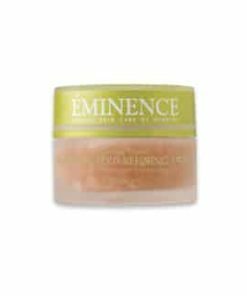 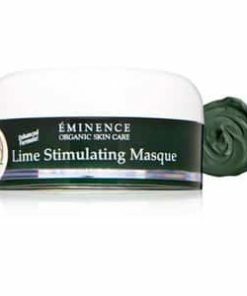 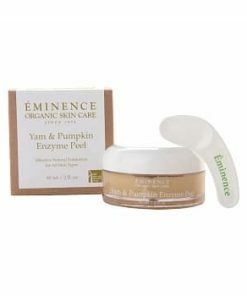 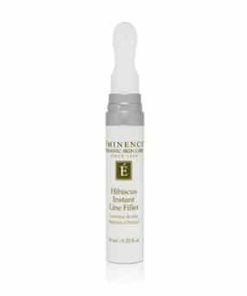 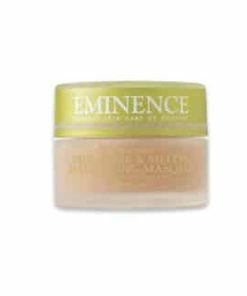 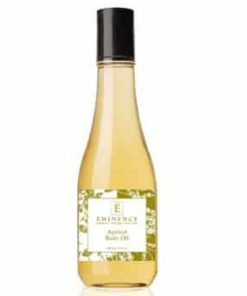 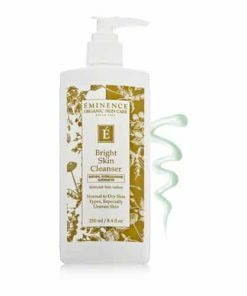 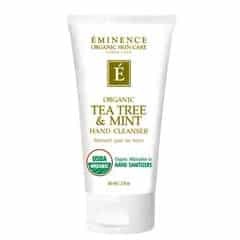 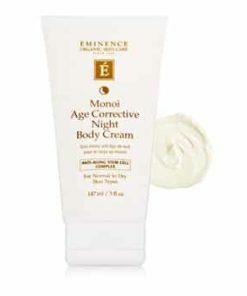 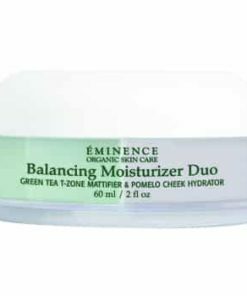 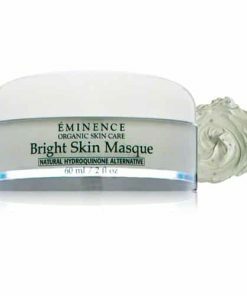 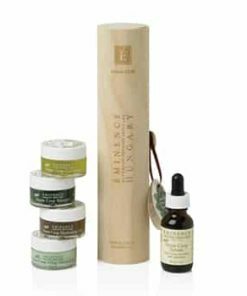 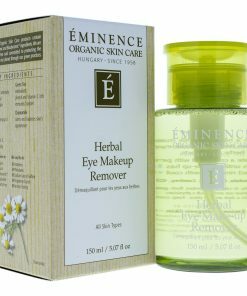 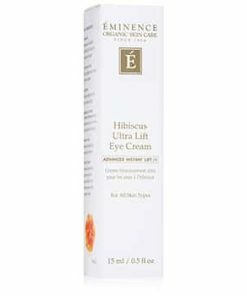 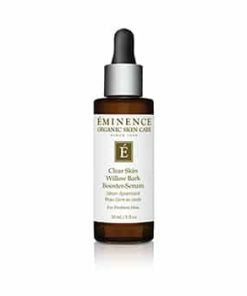 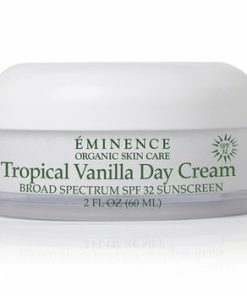 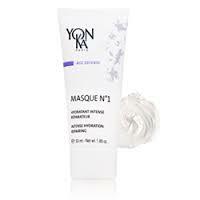 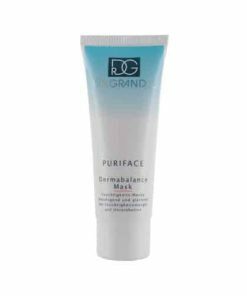 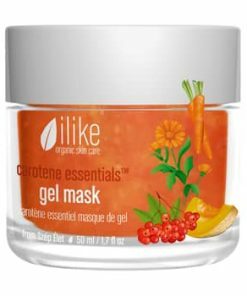 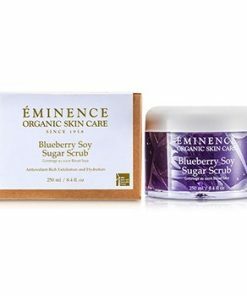 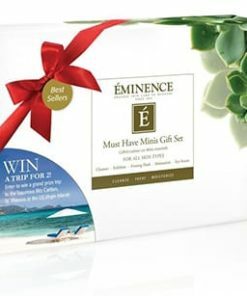 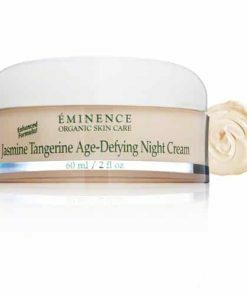 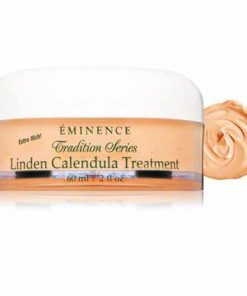 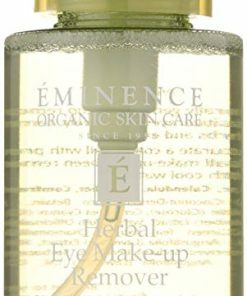 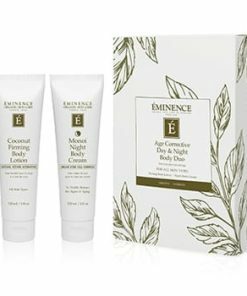 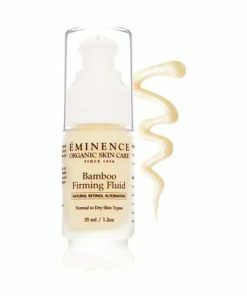 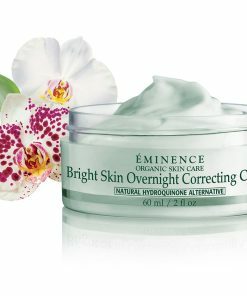 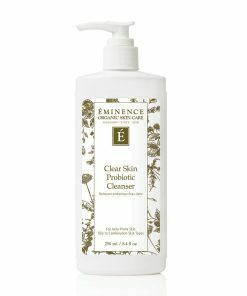 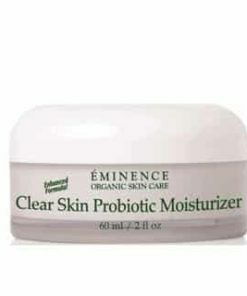 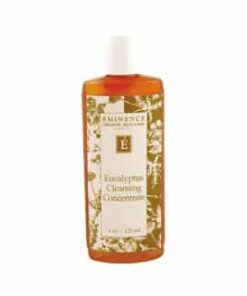 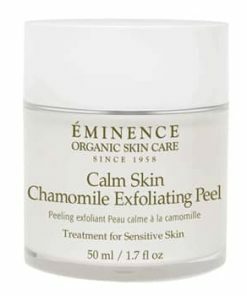 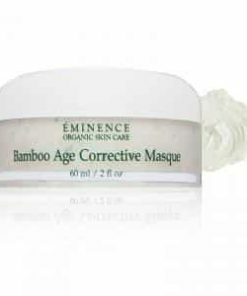 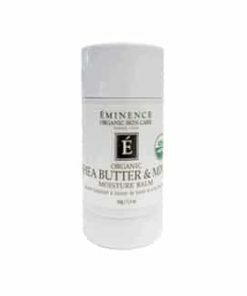 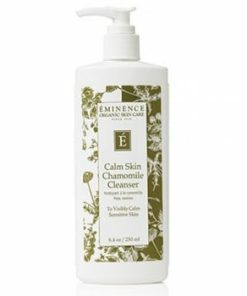 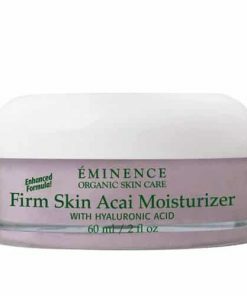 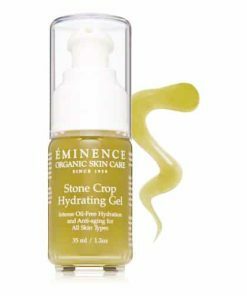 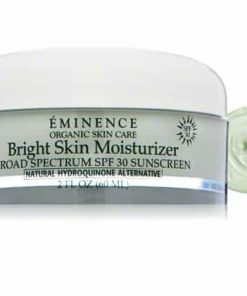 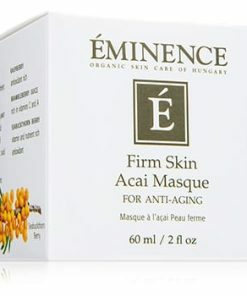 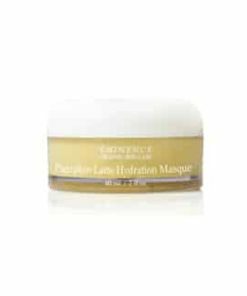 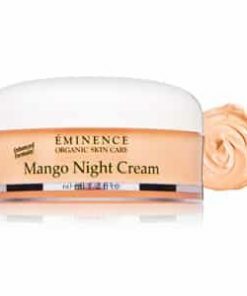 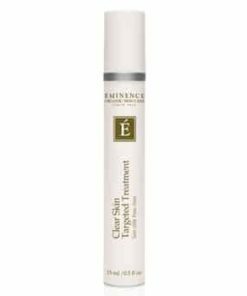 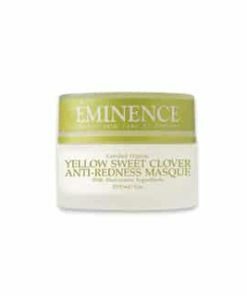 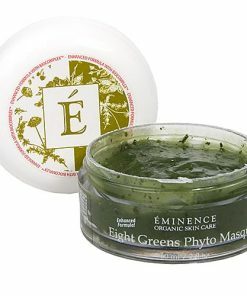 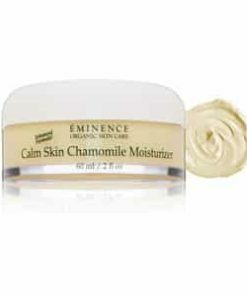 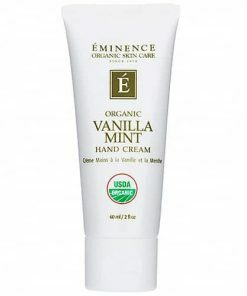 Eminence antioxidant and vitamin rich mask fights signs of aging while nourishing skin. 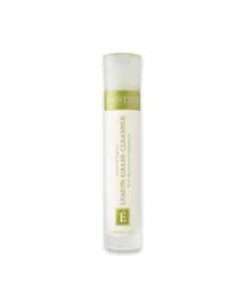 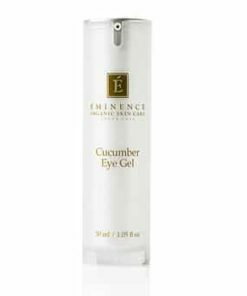 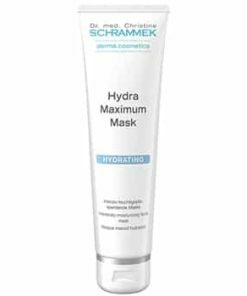 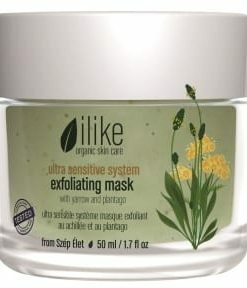 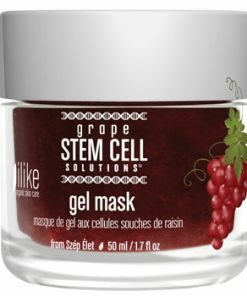 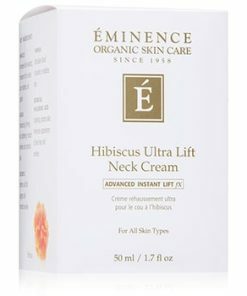 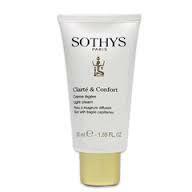 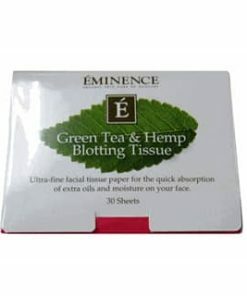 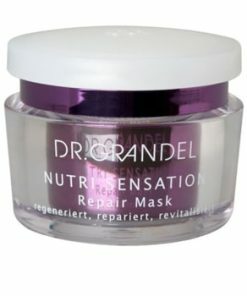 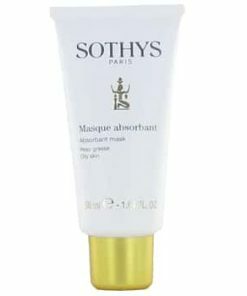 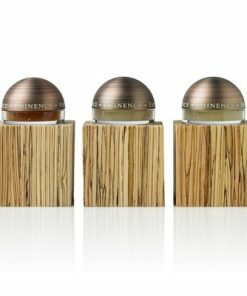 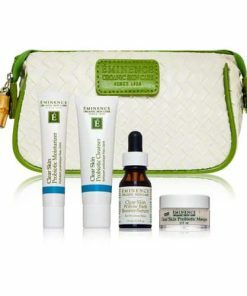 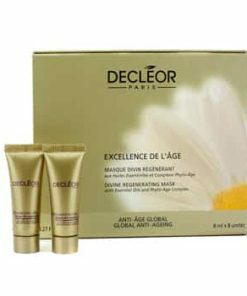 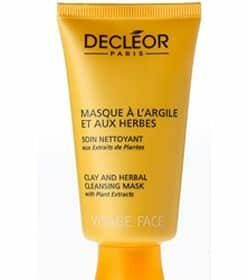 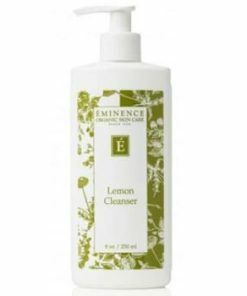 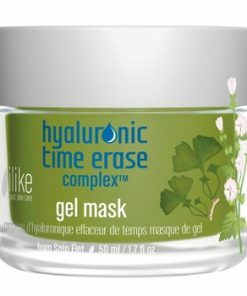 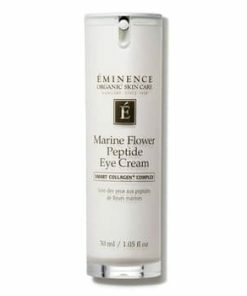 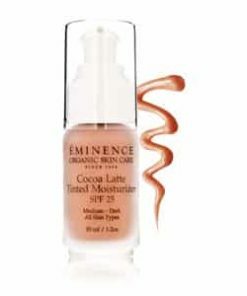 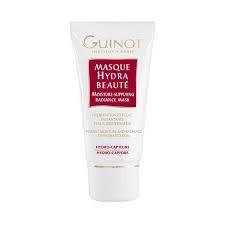 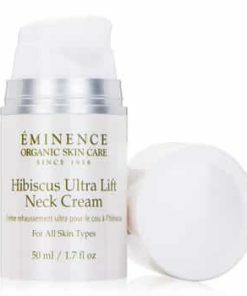 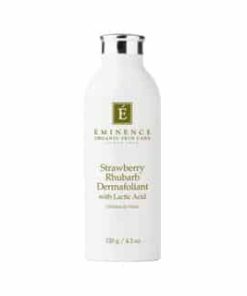 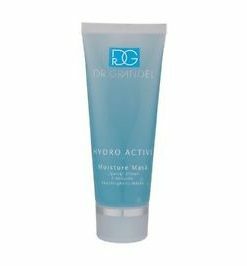 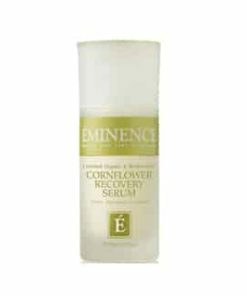 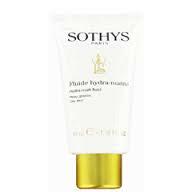 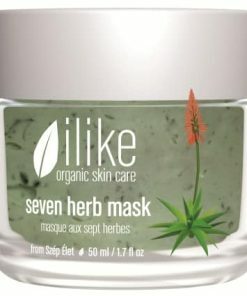 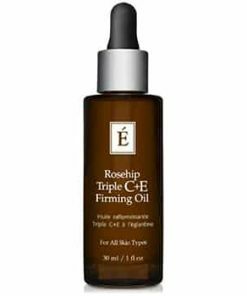 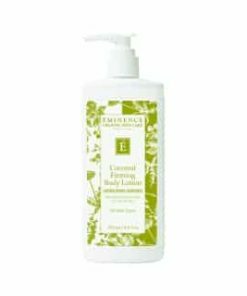 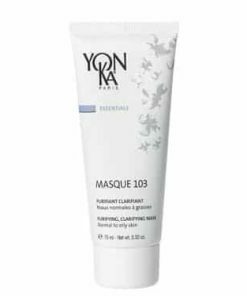 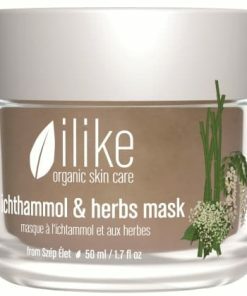 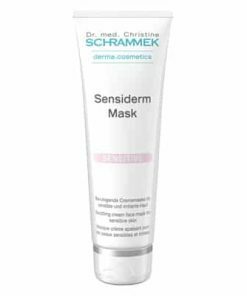 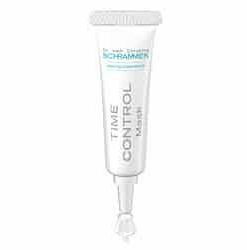 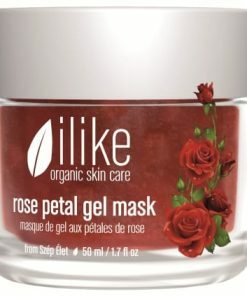 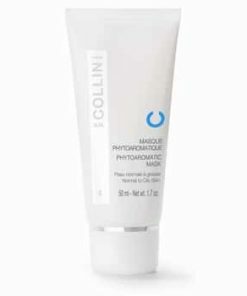 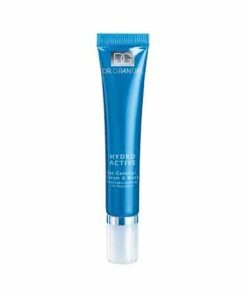 Revitalizes skin structure and increases collagen production. 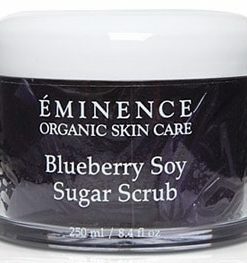 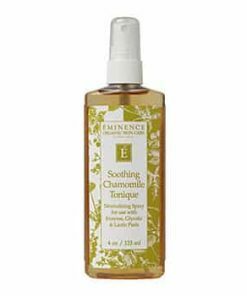 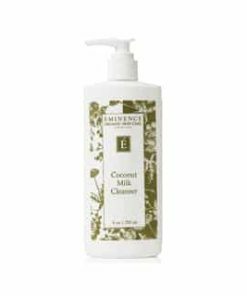 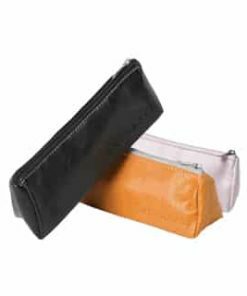 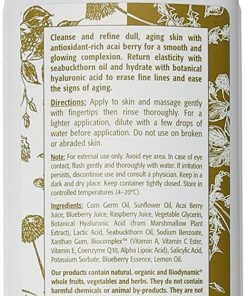 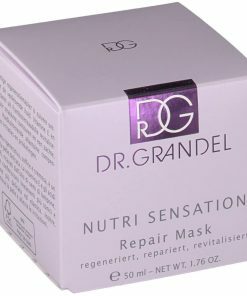 Supplies nutrients, minerals and flavonoids to the skin. 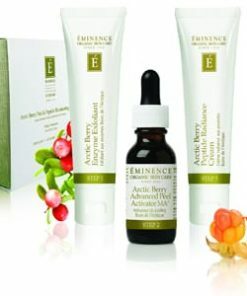 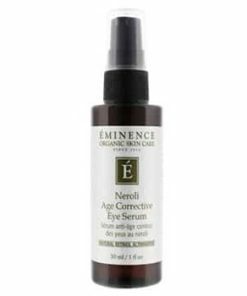 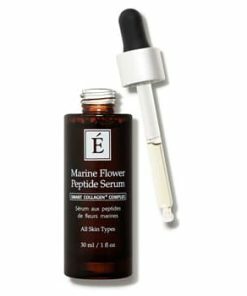 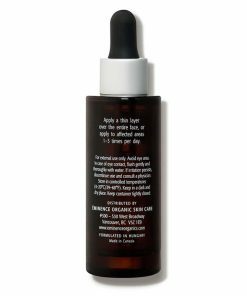 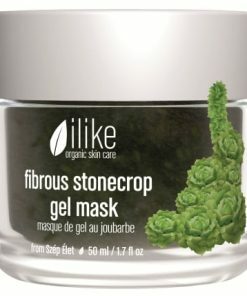 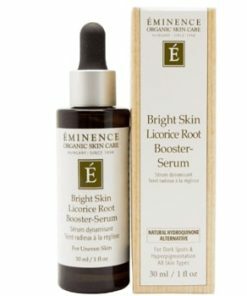 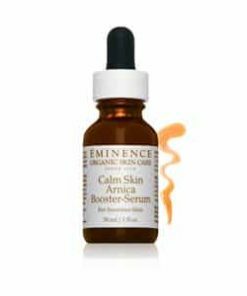 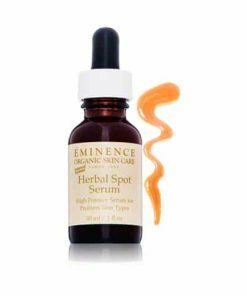 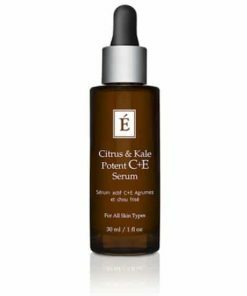 Assists in fighting free radicals and the signs of aging. 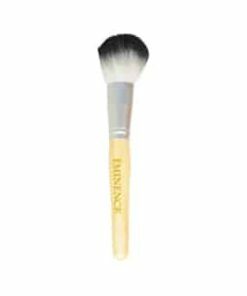 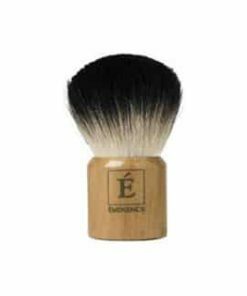 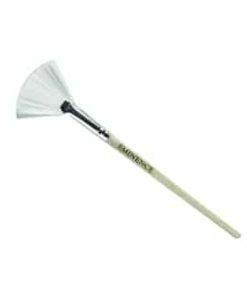 Texture is smooth and plumped. 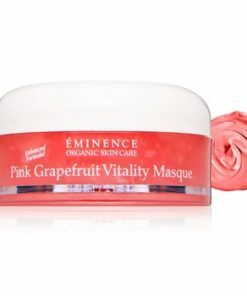 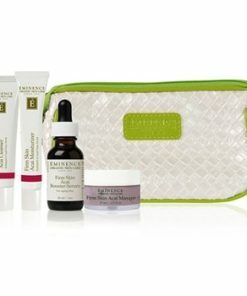 Complexion is glowing with health and vitality. 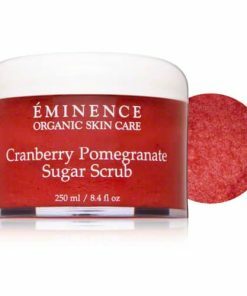 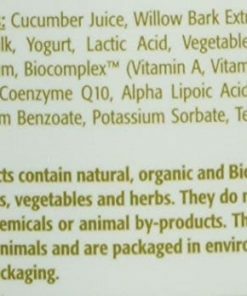 Cranberry Puree, Pomegranate Puree, Cranberry Juice, Pomegranate Juice, Gooseberry, Sunflower Oil, Pomegranate Seeds, Flax Seeds, Sesame OIl, Papaya, Potassium Sorbate, BiocomplexTM, (Vitamin A, Esther C, Vitamin E, Coenyme Q10 Alpha Lipoic Acid), Glycine Derivative, Salicylic Acid.